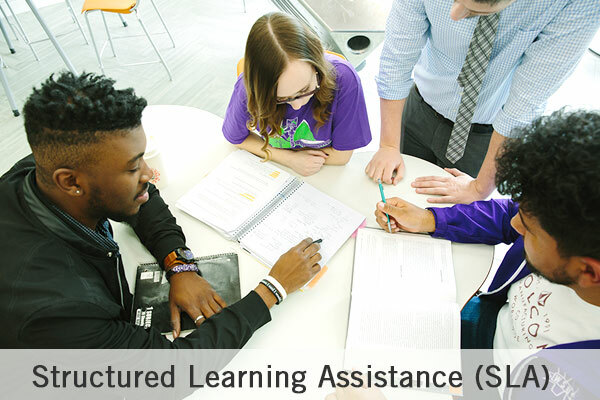 Supplemental Instruction (SI) is a FREE opportunity to current Weber State students. SI offers study groups for specific courses led by a student leader who has already successfully completed the course. What Classes Offer Supplemental Instruction?